If you happen to be a consumer of everything NVIDIA, things may not be going too well. 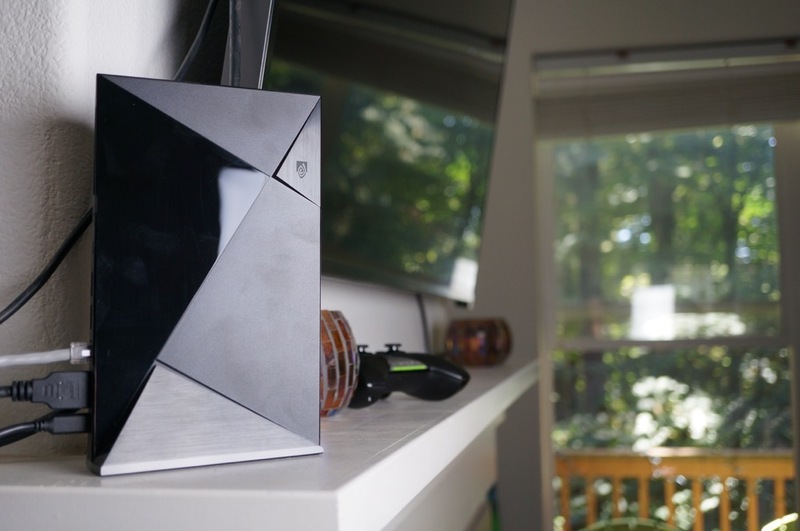 After a recall of nearly 90,000 SHIELD Tablets, it appears a few owners of the SHIELD Pro, the 500GB model of the SHIELD Android TV set-top box, are experiencing a severely crippling bug after installing the 1.4 update. NVIDIA notes that less than 1% of SHIELD Pro owners have been diagnosed with having a hard drive issue that can worsen over time. You will know if your SHIELD is affected if you see the fastboot menu during the update process, which is not normal. For those affected, NVIDIA is asking you to replace your SHIELD unit, with them footing the bill. Fastboot menu appears during Upgrade 1.4 (even if system recovers after a system reboot you should get a replacement). Severe and persistent pixilation in all tiles of the top row of the Android TV home screen (text in tiles will be unreadable and does not become clear after a few seconds). If you saw any of these issues when or after updating, you will need to contact NVIDIA immediately for a replacement. NVIDIA states they will work hard to get replacements out as soon as possible. Again, less than 1% of owners are affected, but you never know. If your Pro model seems fine, it’s best not to worry. And for all SHIELD 16GB models, you have nothing to fear. This issue only affects the Pro model.